Instead of cruising around with your gang with loud music, get in your car with your friends with a pocket full of money. Let’s say 500 Egyptian Pounds (depends on how much money you actually have) and every time you find a rubbish collector/cleaner/poor or needy person in this heat give them a suitable amount of money. And make sure you put a smile on their face. I mean it’s too main stream to read in our room or the living room. How about we gather our best friends and read on the roof top at midnight. Or go to the beach or the garden/park and read there. The spirit of reading Quran in these places just opens up your heart to Allah. It’s an unexplained feeling. Trust me. Visit an orphanage with your friends and give the children who don’t have parents a teddy bear or some sweets will do. Visit a hospital and put a smile on the face of a patient who has a deadly disease. Time to take out the clothes you don’t wear! I know we all say we have nothing to wear and our closets are about to throw up from how much we own. It’s time to clean it and take out the things we don’t wear anymore or we don’t like anymore & give it to people who actually need it. This has been going on for a few years in Egypt. Where teenage guys have a bag full of dates and they hand it out on the streets 35 minutes before Athaan. 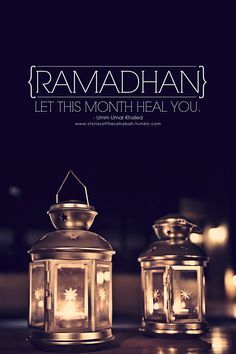 Give your house that Ramadan lively spirit. Get your siblings/family/friends and decorate your house. Create stuff. Make it colorful! or the streets in this case.. Unfortunately people aren’t so close to their neighbours. They might not even know how they look like. Well it’s time to gather up on something good. 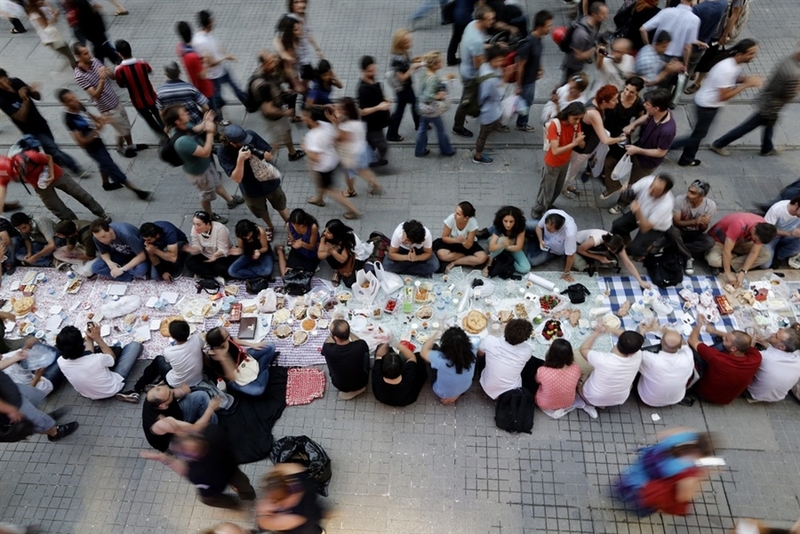 Cook massive amounts of food and lay it all on the tables outside on the street. And everyone is welcomed to join for Iftaar. Ramadan Bags! Or join a charity! It’s an activity where you put a lot of contained food in the bag for instance, oil, rice, butter etc. This makes it easier for poor people to cook their way. If you can come up with something fun to do during Ramadan, leave it in the comments below! Get creative this Ramadan! Don’t make it a boring one. I would say, pick up your phone and call,whatsapp,facebook or text message those you have tension with. Ramadan is the month of forgiveness. So forgive please, even if you’re not mistaken. Reblogged this on dalyakh's Blog. Reblogged this on nosmana's Blog.